J Investig Allergol Clin Immunol. 2010;20(4):289-94. DesRoches A, Infante-Rivard C, Paradis L, Paradis J, Haddad E.
BACKGROUND: Peanut allergy is an important public health problem in western countries. However, the risk factors associated with this allergy remain uncertain. OBJECTIVE: To determine whether the consumption of peanuts during pregnancy and breastfeeding is a risk factor for peanut allergy in infants. METHODS: We enrolled 403 infants in a case-control study. The cases were infants aged 18 months or less with a diagnosis of peanut allergy based on a history of clinical reaction after exposure to peanuts and the presence of peanut-specific immunoglobulin E. Controls were age-matched infants with no known clinical history or signs of atopic disease. The mothers of the children filled out a detailed questionnaire about maternal diet during pregnancy and breastfeeding, the infant’s diet, the presence of peanut products in the infant’s environment, and family history of atopy. RESULTS: The mean (SD) age of cases was 1.23 (0.03) years. 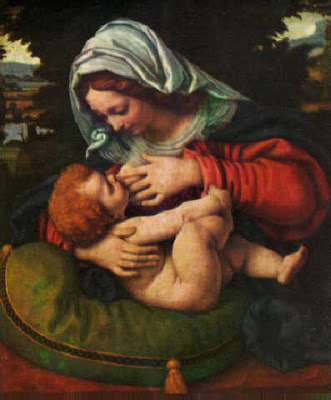 The groups were comparable in terms of the rate and duration of breastfeeding. However, the reported consumption of peanuts during pregnancy and breastfeeding was higher in the case group and associated with an increased risk of peanut allergy in offspring (odds ratio [OR], 4.22 [95% confidence interval [CI], 1.57-11.30 and OR, 2.28 [95% CI, 1.31-3.97] for pregnancy and breastfeeding, respectively). Overall, the infants with peanut allergy did not seem to be more exposed to peanut products in their environment than the controls. CONCLUSION: Early exposure to peanut allergens, whether in utero or through human breast milk, seems to increase the risk of developing peanut allergy. 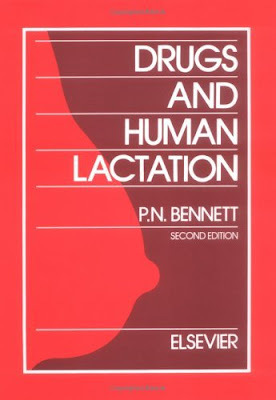 Posted in 00.about breastfeeding-lactation, 02.research, 04.review-articles, 05.update-issues, 07.professional resources, 11.breastfeeding problems, 15.nutrition dietary, ASI-bayi alergi | Tags: Peanut allergy: is maternal transmission of antigens during pregnancy and breastfeeding a risk factor? 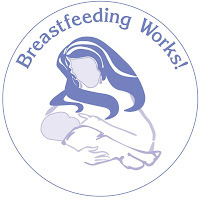 « Exclusive breastfeeding reduces asthma in a group of children from the caguas municipality of Puerto Rico.